-All 1st quality DIRECT from Amazon Wood Floors distribution warehouses. Amazon Wood Floors ON SALE!!! Call DIRECT at 407-925-0917 for Amazon Wood Floors at the BEST price per square foot!! 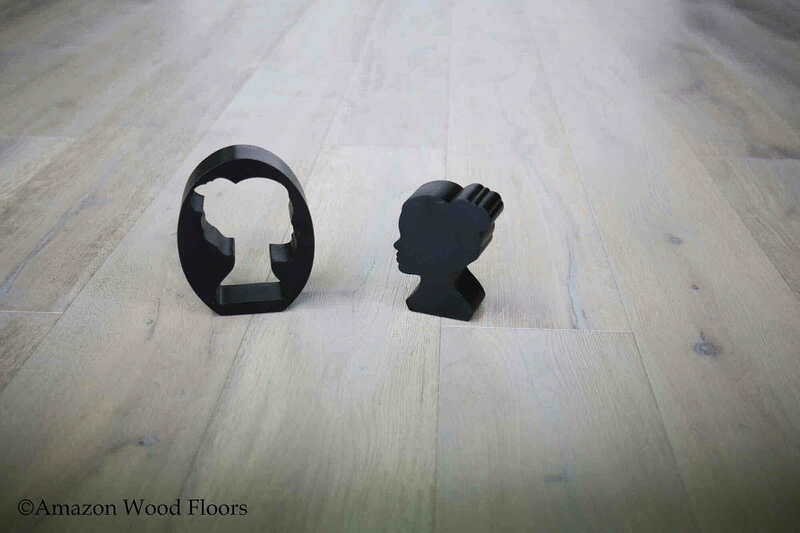 -At Amazon Wood Floors we know that quality has no substitute, and our unmatched product performance has made us a global leader in the flooring industry. The Amazon Wood Floors brand symbolizes product that consistently outperforms the competition. -By combining meticulous craftsmanship and Premium selected woods, Amazon Wood Flooring offers you an incredible array of stylish options for your home. From new modern stylish Exotic floors to its Distinctive mosaic patterns, from rich elegant tones to gentle natural hues, from stylish Vintage Hand Scraped Distressed to Classic smooth, there’s an Amazon Wood Floors to fit any look you desire.